One of the most powerful tools for women storytellers, publishing empowers us to document and share our viewpoints. In today’s world – where everyone owns a different version of the truth – a book, newspaper, magazine, blog, comic, photo and other visuals can open minds. Our 2018 conference — presented in collaboration with shades Magazine – Celebrating All Women of Color — expands traditional definitions of publishing by focusing on the diversity and creativity of a new generation. 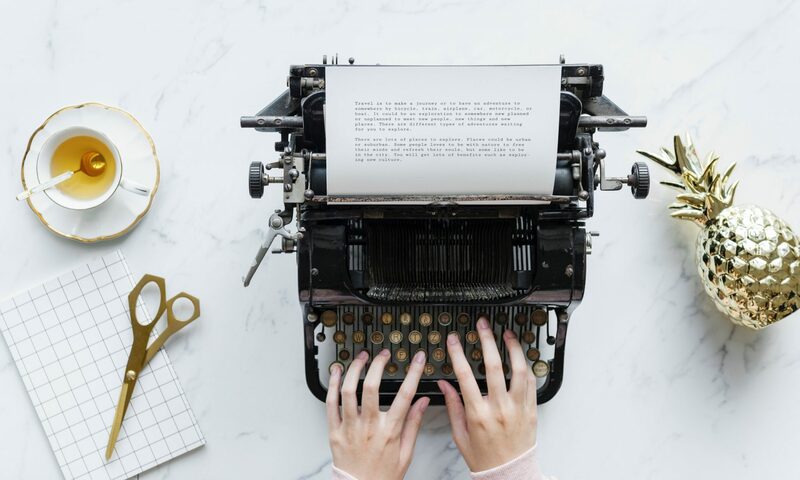 Whether you are established in the publishing world or just fascinated with how to tell your story, we invite you to join us to learn something new, share your knowledge and make new connections.